Frozen yogurt kiosk and bar counter in mall are always most popular shops with crowd of customers. 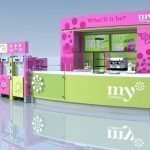 Are you looking for a nice design yogurt bar counter ? Unique Kiosk is the right place. 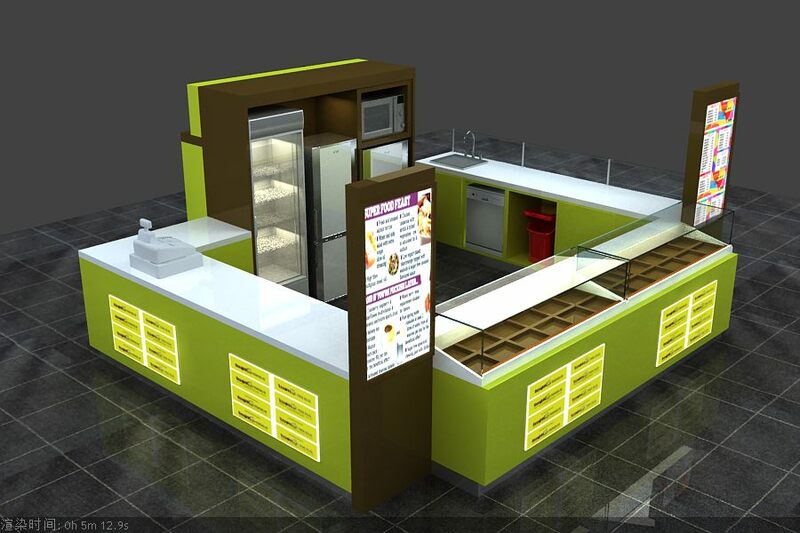 We are professional mall food kiosk manufacturer. Since 2002 , we started design and build custom wooden food kiosk for indoor . After 2010, we begin to build outdoor kiosk for food concession and retail. Frozen yogurt kiosk in is one of our successful products in past few years. 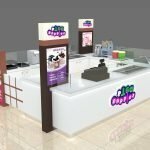 we have finished hundreds of different types yogurt bar counter and kiosk stall. Contact us now for a free kiosk design. We are the first kiosk manufacturer in China specialized in mall kiosk and commercial display furniture. We have experienced designers and workers to ensure you a high quality frozen yogurt bar counter with a affordable price.